You, play as a 'Hero' from one of the four animal clans: Rat, Rabbit, Bear or Wolf. 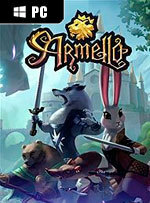 Players navigate their fully animated 3D character across the board as they quest, scheme, explore,Vanquish monsters, perform the Mad King's royal edicts, and face off against other players, with one ultimate end goal in mind — storming the palace and becoming King or Queen of Armello. I enjoyed my time with Armello, as did the friends I played it with. While it doesn’t quite compete with some of the compelling tabletop games I have played over the past couple of years—and it’s marred by some confusing design choices that stand to stifle some of its more unique features—if you and a group of friends enjoy tabletop games but struggle to find the time to meet up and play them, then you’ll likely find Armello worthy of your time. 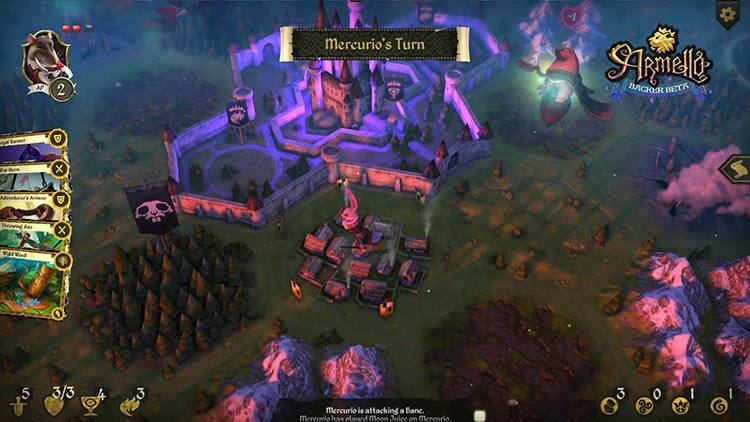 Being digitized has been the enabling factor for Armello. In reality this would be a boring stat-checking and constant dice rolling experience, but the PS4 takes all the slack, doing the math and dice-rolling for you, allowing you to just enjoy the show. To be fair to Armello, any turn-based multiplayer game struggles if the players you’re competing against are slow or incompetent. The big problem is that even when it works smoothly, there’s nothing special about Armello beyond its style to elevate it beyond passable. 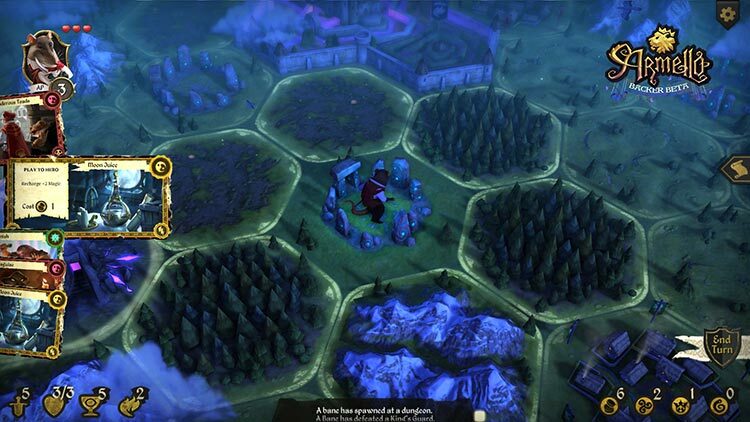 But if anything goes wrong, and its limited communication in multiplayer makes it far too likely that something will, Armello has no safeguards against becoming incredibly boring due to isolating its players from each other. 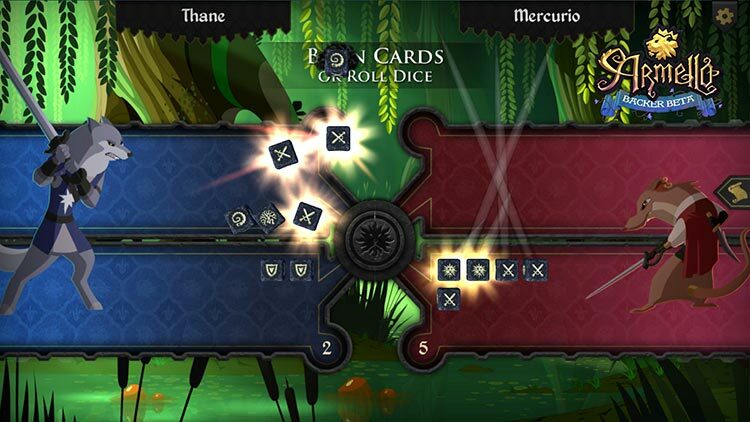 If you enjoyed playing board games or card games when you were younger, Armello will captivate you. The game is beautiful to look at, fun to play, and challenging enough to keep you coming back for more. Even if you’ve never played a game like this before, it’s enjoyable just learning to play and finally getting a satisfying victory. Lovingly crafted, gorgeous animal fantasy world. Excellent tutorial does a very good job of explaining the game concepts. Plenty of tactical variety to explore. 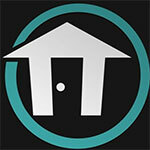 Generally blends the best elements of board games and video games together well. Slightly lacking content in some areas (e.g. no victory cinematics) takes the shine off the otherwise excellent worldbuilding. Games against human opponents feel very similar to playing alone. Mechanics can temporarily frustrate at times. Turno a turno, partida tras partida, Armello es uno de esos videojuegos que terminan enamorando. Sabes que no es perfecto, que podría haber sido incluso mejor con ciertos retoques, pero sí lo suficientemente bueno como para mantenerte pegado a él durante muchas horas. Con unas mecánicas de juego inteligentes, una amplia variedad de opciones de juego y un adictivo multijugador competitivo, los usuarios de PC y PlayStation 4 tienen ante sí un gran juego de estrategia por turnos que merece la pena. 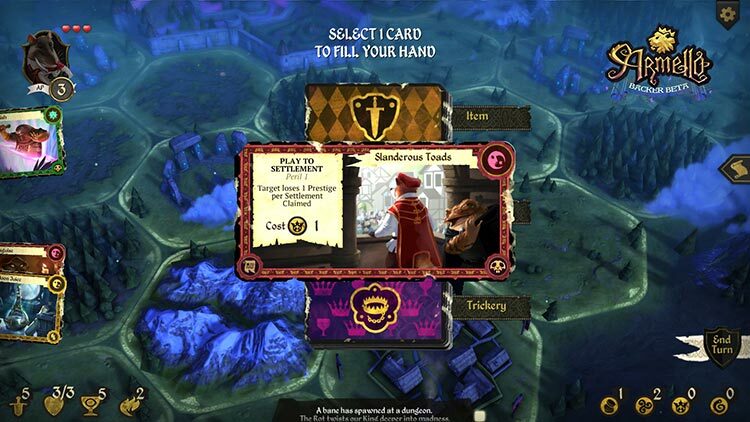 Armello ist ein richtig gutes digitales Brettspiel. Wer es gerne gemütlicher mag und märchenhafte Fantasy à la Maus und Mystik schätzt, der wird hier alleine gegen die KI oder online mit Freunden stimmungsvolle Rundentaktik erleben. Aufgrund der Ausrüstung, der Attribute, kleiner Quests und Zauber entsteht angenehmes Rollenspielflair, aber es geht in erster Linie um clevere Züge und Kartenmanagement im Stile klassischer Tabletop-Abenteuer. Nonostante si presenti come un atipico e curioso mix di generi, Armello è un titolo di grande spessore facile da giocare ma arduo da padroneggiare, caratterizzato da una pletora di regole ed ingredienti che richiedono diverso tempo per essere completamente assimilati. Elegante, divertente e strategicamente raffinato, dona il meglio di sé soprattutto quando giocato contro altri tre avversari umani, trasformando le sfide in serratissime partite a scacchi. Это очень глубокая игра, которая, однако, дружелюбна к новичкам, и позволяет побеждать даже без понимания всех тонкостей и нюансов – если улыбнётся удача. 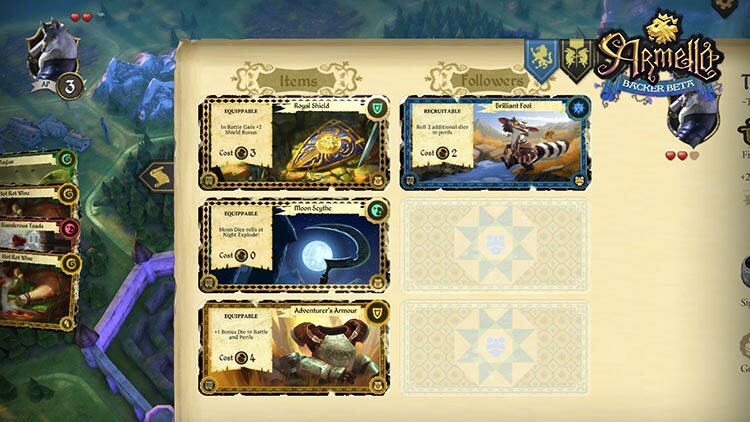 В то же время, количество различных элементов в Armello таково, что в ней можно провести десятки партий, которые будут очень интересными независимо от того, играете вы с друзьями, или с искусственным интеллектом.